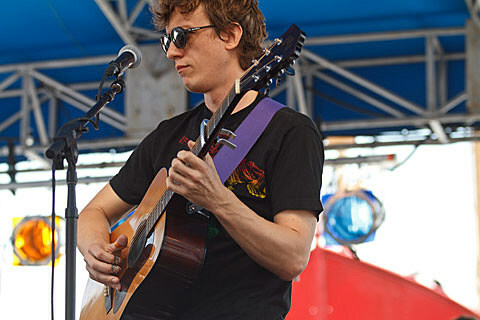 Steve Gunn recently announced that he signed to Matador and he’ll have the followup to 2014’s Way Out Weather on that label at some point. Meanwhile, watch the recently-premiered video for “Wildwood” from Way Out Weather, below. Steve is doing a lot of touring this year, and will be in Austin for SXSW this week. Not long after that, he plays NYC on April 1 at Baby’s All Right with Mary Lattimore & Jeff Zeigler, August Wells, and JR Bohannon. Tickets for that show are on sale now.